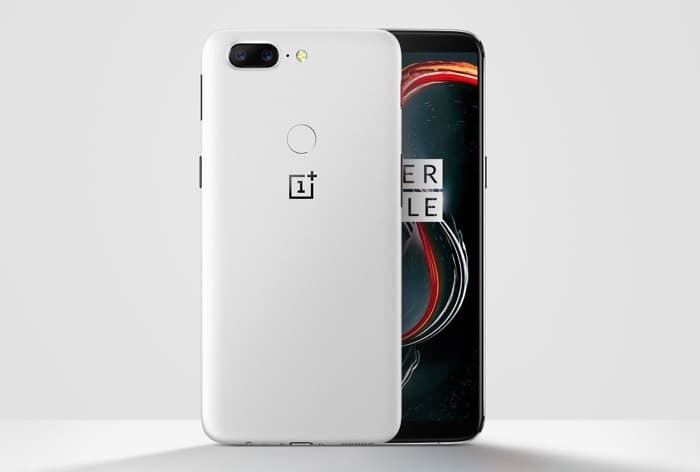 OnePlus recently released a limited edition version of their OnePlus 5T smartphone in Sandstone White. The company has now revealed that this new color option for the handset has now sold out and it took just two hours for all units to sell out. OnePlus did not reveal how many units of the Sandstone White OnePlus 5T they made available. The company has also not revealed on whether the handset is going to be available again or whether that is it for good. The device came with a 6 inch display with an 18:9 aspect ratio and a FHD+ resolution of 2160 x 1080 pixels. It also features a a Snapdragon 835 processor, It also come with 8GB of RAM and 128GB of builr in storage. The OnePlus 5T comes with high end cameras on the front and back, one up front and two on the back. The rear cameras are made up of one 20 megapixel sensor and one 16 megapixel sensor, on the front there is one 16 megapixel camera.